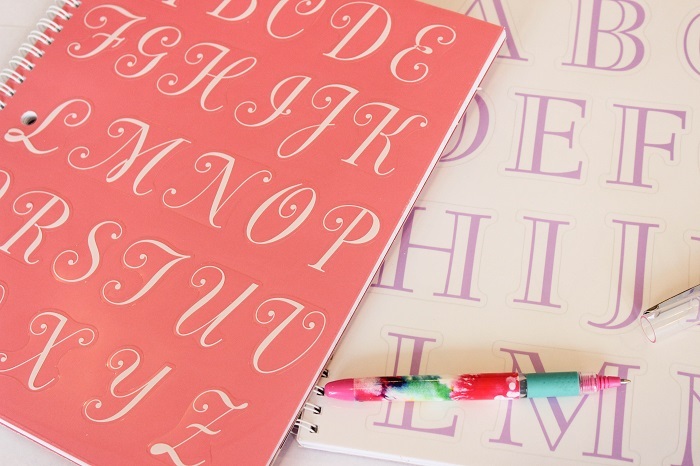 Back to school season will always have a special place in my heart ♥ From new clothes to new planners, this time of year always gets me excited! Yet there is always that one part that I hated: shopping for school supplies. 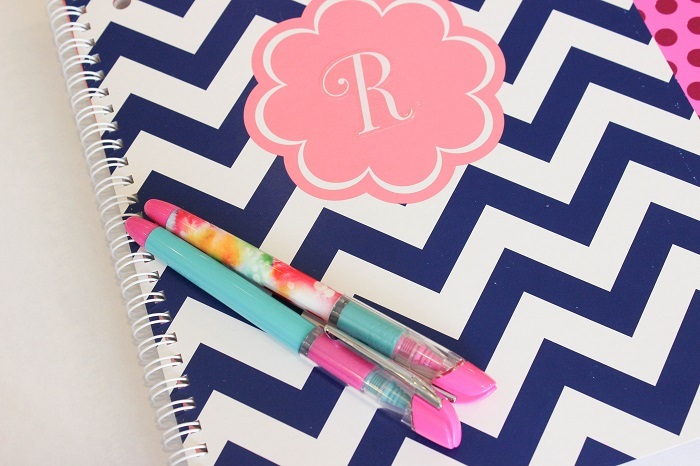 Personally, I love school supplies with fun patterns and colors that keeps me inspired and actually motivates me to stay organized by using them. But they're all so expensive and the affordable ones are just so plain and totally not something that a fashionista like me would want to carry around the whole day! What's a girl to do?! That's where Office Depot and OfficeMax comes in. 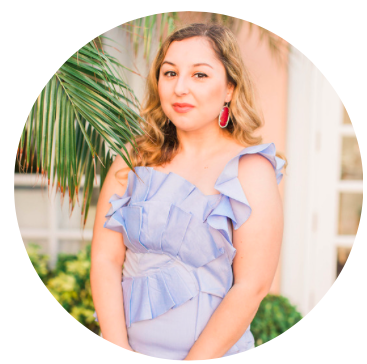 I recently got the opportunity to try out their trendy new line of school supplies by brands such as Divoga that's both chic and affordable. I was in desperate need of some new notebooks and pens for the upcoming semester but Office Depot also has tons of tech stuff for all your electronic needs and even backpacks! When I found these colorful notebooks and fun pens in store I just had to have them. I grabbed this flashy polka dot notebook along with 2 other preppy patterned notebooks that you can personalize since it comes with stickers! 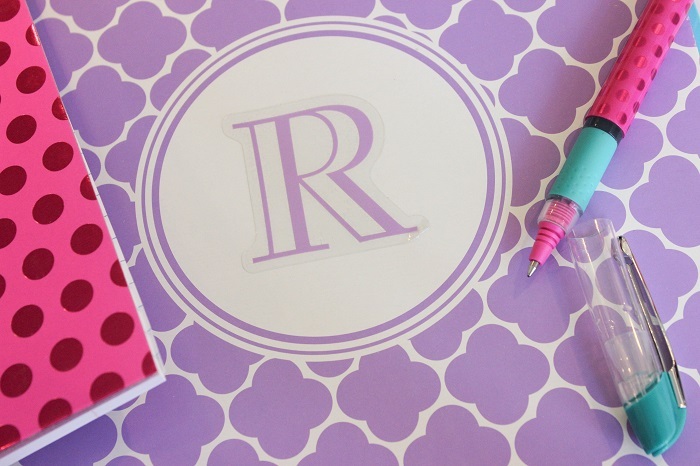 I decided to go with a simple R but you can totally monogram it and make it look even more preppy. 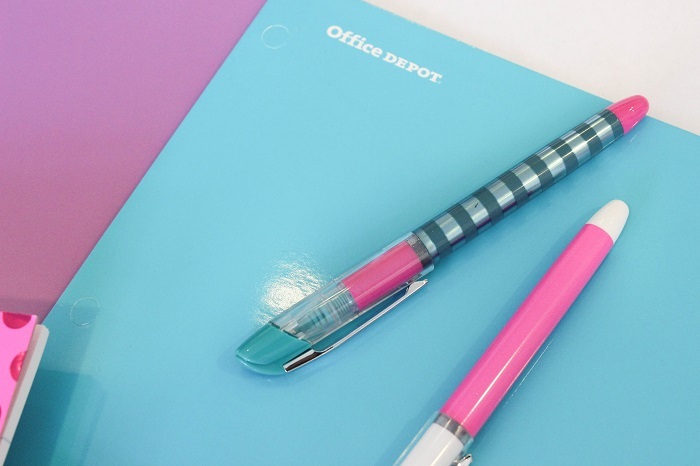 Of course I couldn't help but pick up a couple folders as well in pretty colors such as lilac and aqua that perfectly matches my new notebooks. 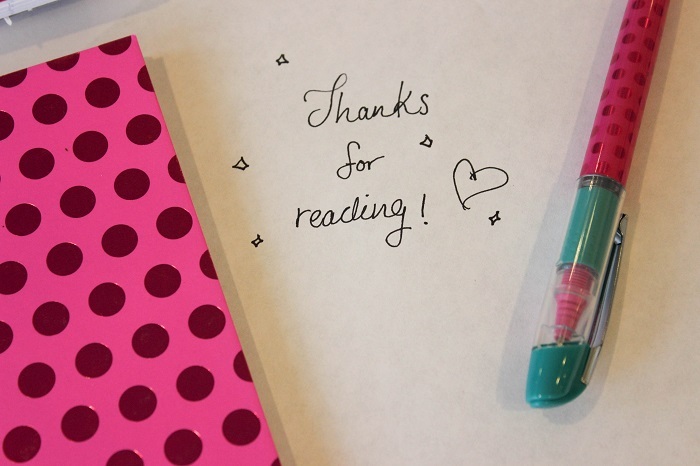 My favorite thing that I bought was these awesome pens from Divoga that writes so smoothly and doesn't smear on my hand like other pens do since I'm left-handed! 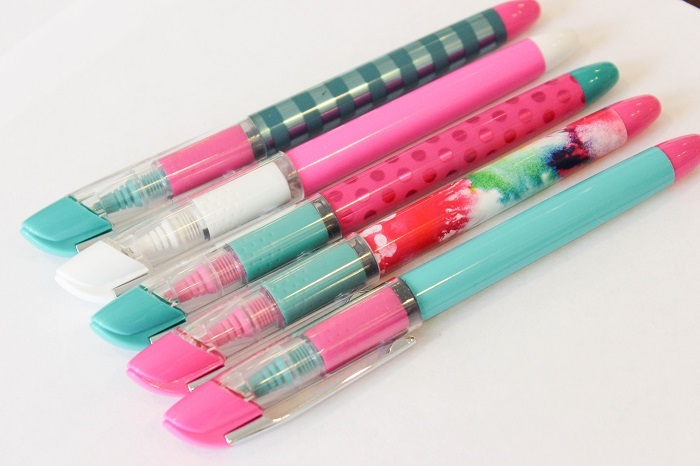 They also have a nice grip on the lower half of the pen so your fingers won't hurt after writing for so long. I don't know about you, but I'm always taking notes old-school style so I need a pen that won't leave my hand in pain after a long lecture. 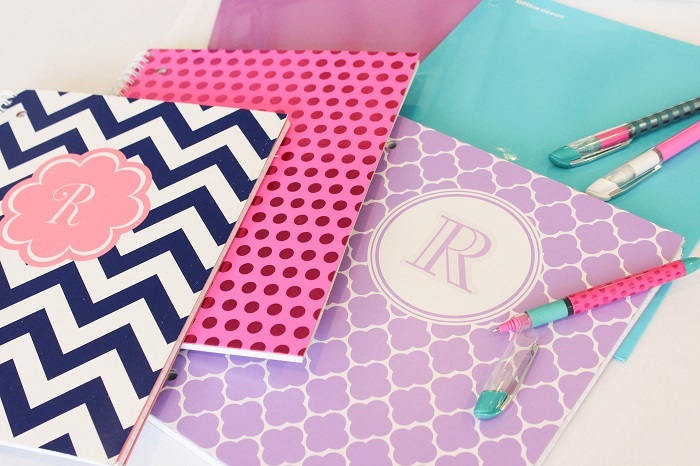 For more amazing school supplies, head over to your local Office Depot and OfficeMax and gear up for college!